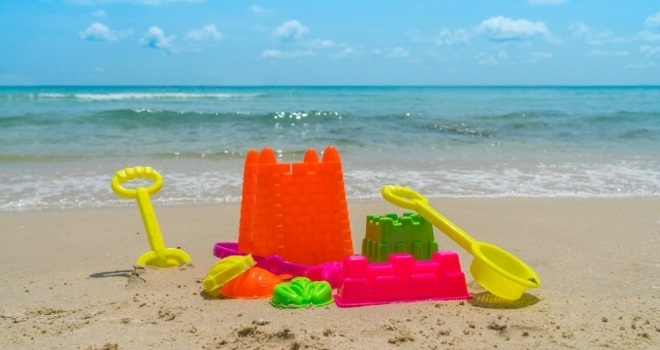 New research from holiday property fund, Second Estates, has revealed that holiday lets are the highest returning asset class from a basket of investment options within the UK property sector. Data from Second Estates shows that the average holiday property generates a weekly income of £563 across the whole year, significantly higher than the average weekly rent for a residential buy to let at £191. Even when taking into account the cheaper off-season weeks, holiday lets generate nearly three times more income than residential buy to let properties. Once running costs are accounted for the level of net income is higher than for buy to let properties providing an attractive investment proposition. The total returns from holiday lets are forecast to outperform similar property asset classes over the next five years, achieving an average annual total return of 9.3% versus 6.1% for the UK buy to let sector. This forecast performance is backed by the strength of UK tourism in recent years with increasing numbers of visitors to the UK and the popularity of staycations. The UK experienced a 7% increase in overseas visitors in 2017, as well as an increase of 11% in tourism spend which is having a positive impact on UK holiday accommodation. By contrast, the buy to let market has seen a wobbly 18 months due to regulatory changes which are limiting landlord profits. There are close to two million buy to let landlords in the UK and despite there being 291,000 properties currently used as second homes, and an estimated 165,000 listed as holiday lets, there are no institutional investors in the sector. Having identified a gap in the market, Second Estates recently launched the first UK fund to provide investors with access to this emerging asset class. The team at Second Estates uses data to target high yielding properties and combine this with over 25 years of sector experience to manage bookings and occupancy rates and maximise yields across their portfolio of properties.